I’ve been posting like a mad woman as of late, but there have been so many amazing music discoveries, new bands and smooth jams, that it simply can’t be contained. PLUS, I’ll be out of town next week, so I’m stockpiling you with goodies to hold you over until then. The theme of this week is ‘smooth as buttah’ featuring 4 soulful bands/producers with even smoother jams that have soothed, grooved and gladly intruded their way into my ears and brain waves. Youan is an up-and-coming 22 year-old UK producer behind seriously exquisite dream-pop house music. Know Your Name is a beauty of a jam filled with warm, romantic vocals and synthy hues. Blast this jam through your ear buds at work, on an early-morning commute, or wind down to it at night; It cancels out clutter that constantly filters through our minds at all times. 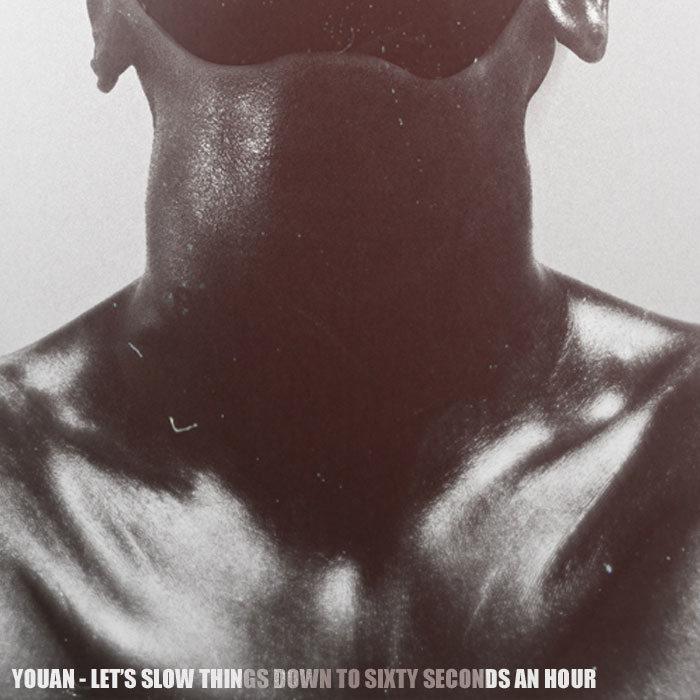 Youan recently created and debuted a downloadable 8-track mixtape, Let’s Slow Things Down to Sixty Seconds an Hour (featuring Know Your Name) on his Tumblr… or, you can stream it on Soundcloud. ON AN ON is a triangle of Chicago-based band members who were left down and out when members of their former band, Scattered Trees, flew the coop. Because the show must go on ‘an on,’ and the band still had studio time scheduled, the trio banded together, changed names, recorded with Dave Newfeld (Broken Social Scene, Los Campesinos!) and the indie rock band was born. Good things do come from getting dumped. Their debut album, Give In is due in January and Ghosts is their beautiful and powerful debut jam. Can’t wait to hear more.